Building topnotch bows and offering outstanding customer service is the recipe for success at Prime. How does a bow company launched just 8 years ago become a top contender amidst an industry of powerhouse brands that have been building bows for decades? 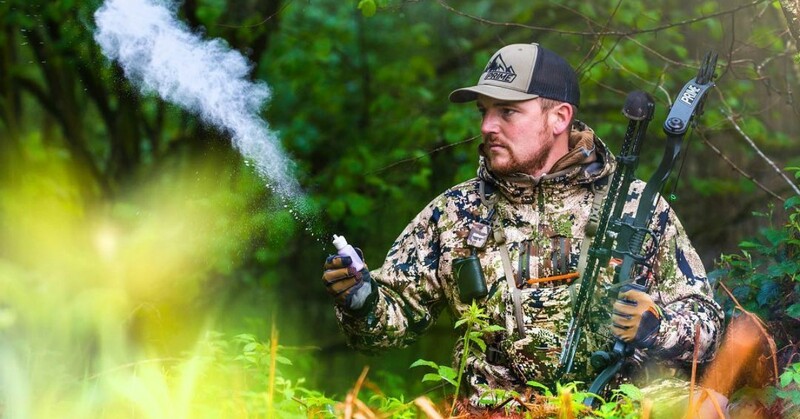 Tim Checkeroski and Christine Graham of G5 Outdoors believe the union of a high-quality product and excellent customer service is the answer. Graham echoed the same thoughts regarding the company’s outlook on customer service. “Likewise, our customer-service team knows it isn’t simply answering calls, but truly listening to the customer and adapting to the many situations that arise,” she said. “We believe that forging relationships through our customer-service department has helped us to have more candid conversations. “It’s no secret that the past few years have been difficult for many of our dealers,” she added. “We’ve seen the snowball effect in recent years; many dealers are forced into purchasing habits, and then end up sitting on large amounts of inventory at the end of the year. In some cases, they have no choice but to discount it or carry it over to the next year. This cannibalizes profit margins, and in severe cases, dealers eventually close their doors. This simply cannot continue. Prime is staffed with professionals that further simplify the dealer’s duties. “We have direct sales coordinators here in the Michigan office that can assist dealers with everything order-related,” he shared. “We also have sales reps out on the road who visit dealers periodically." 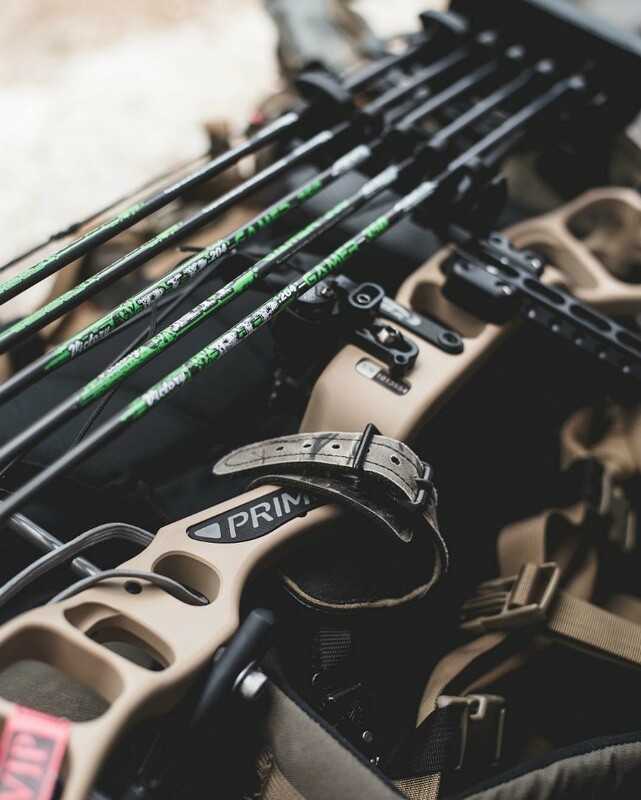 Editor’s note: Check out the video below where Prime Archery Chief Design Officer Nate Grace explains the purpose and function behind the split limb design on the new Prime Logic.